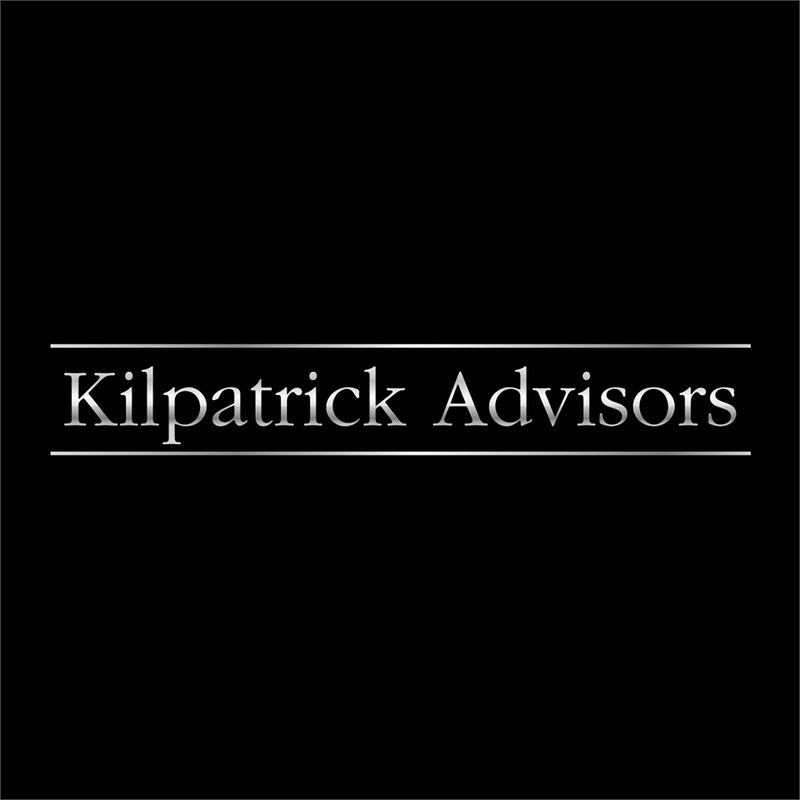 Kilpatrick Advisors, Inc. has developed and refined a unique process to help our clients reach and enjoy a work-optional lifestyle. 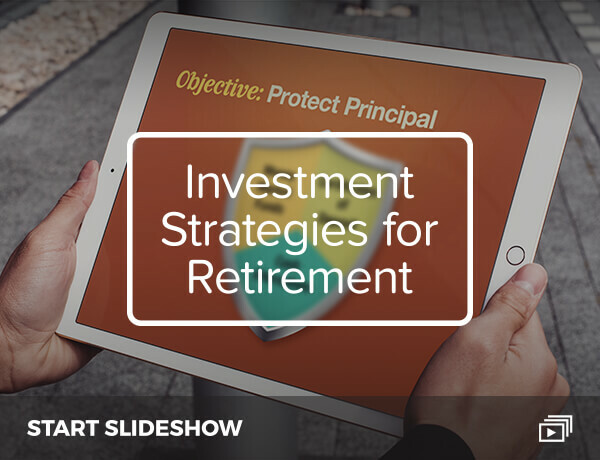 Our team uses these proven strategies to help generations of investors grow, protect, and manage wealth. Fully independent since 2002, we continue a proud tradition of providing comprehensive wealth management services and customized advice. 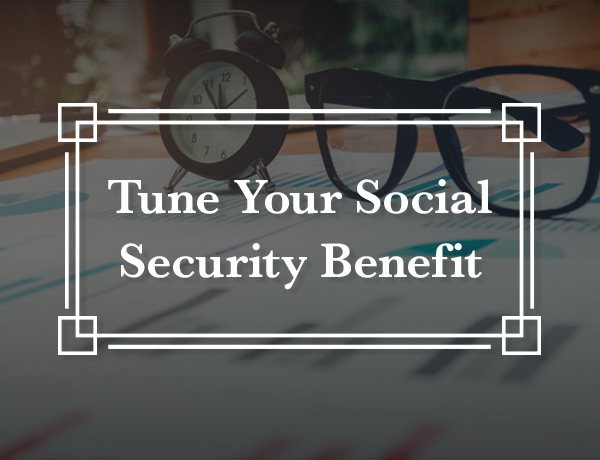 Our focus includes investment counsel, insurance review, and liability management, along with retirement, education, and trust and estate planning. 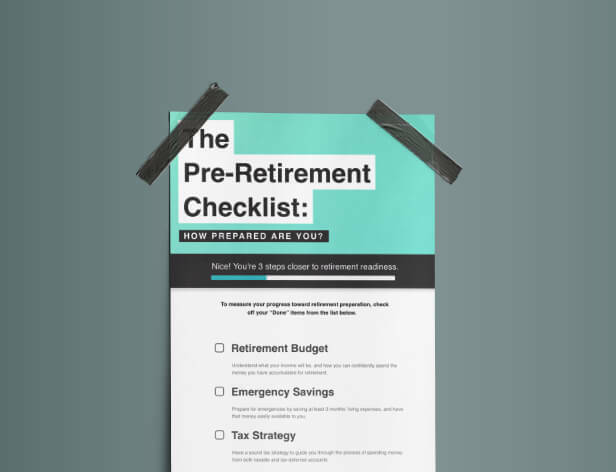 Additionally, we assist business owners with succession planning and employee retirement plans.